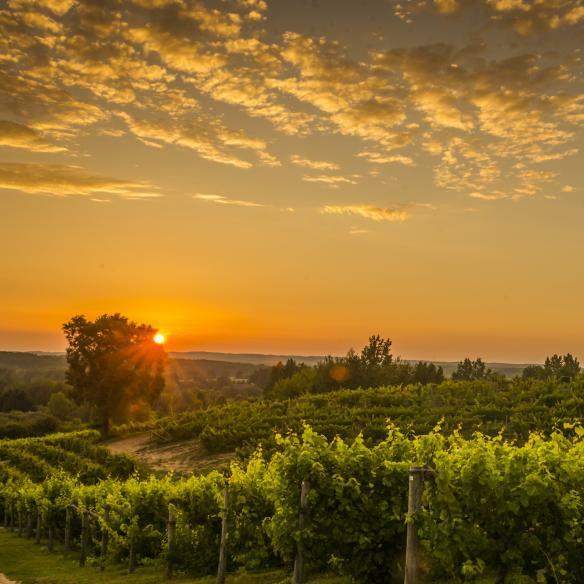 TCT: In the past, Traverse City regional wines have been separated into Old Mission and Leelanau Peninsula loops. Why combine them now to form the Traverse Wine Coast (TWC)? PH: It is a recognition within the wineries themselves that the quality of our wines has dramatically improved in the last 15 years. We’ve hit our stride as a wine region and are producing outstanding white and red wines. The proof is the number of Gold medals and Best of Class medals which we are winning at international wine competitions. Having achieved these accolades, we now recognize the need to work together to ensure we are seen in the same quality league as Oregon, Washington, New York and European wine regions. TCT: So what makes TWC wines set apart from other wine regions around the world? PH: Our wines are very fruit forward, exciting, never dull and beautifully balanced. TWC wines have exceptionally clean, crisp finishes leading to lush wines which are perfect compliments to food. We owe this to the maritime influence of the Great Lakes, especially Lake Michigan. It provides a microclimate influence which the grapes love, and it shows in how they produce the flavors in the grape clusters. TCT: And speaking of flavors, any dinner pairings you can recommend with your vino? PH: At home, we love bacon wrapped scallops on the grill paired with Verterra’s Chardonnay or Pinot Blanc. For white wines, they have enough body and acidity to complement the robust profile of grilled seafood. 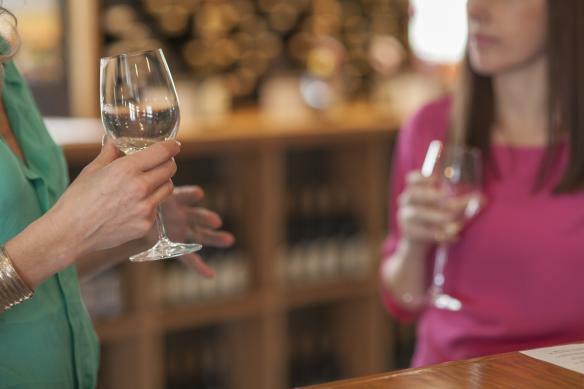 TCT: But when you’re not at home, what tasting rooms are you heading to? PH: All the wineries of the area are favorites. We have a fantastic diversity of tasting rooms and wines, as well as views of the region, which are great to explore. I would describe our tasting rooms as fun, relaxed, friendly (no wine snobs up here), surprising, and of course -- yummy! TCT: They are all those things! 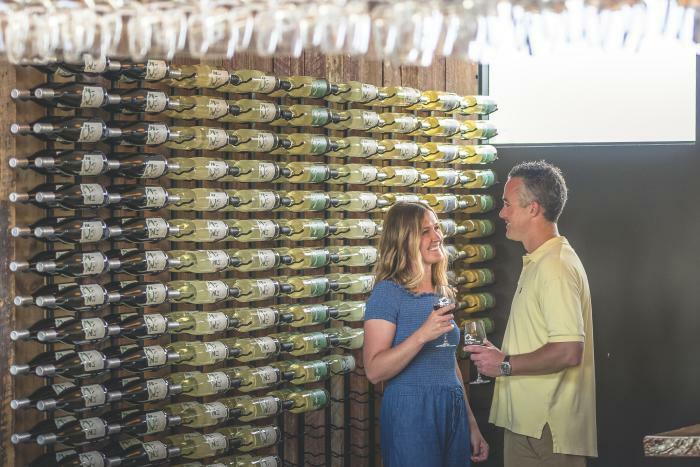 And now with almost 40 wineries in the region, do you see Traverse Wine Coast continuing to get larger in the years ahead? PH: Yes, we will continue to expand. As word gets out more nationally and internationally that our region can grow and produce very high-quality wines, more will follow and start their own wineries. I use this example when people ask that question in our Verterra Winery Tasting Room: In Bordeaux [France], there are 3000+ wineries. We have room for growth here in the TWC. 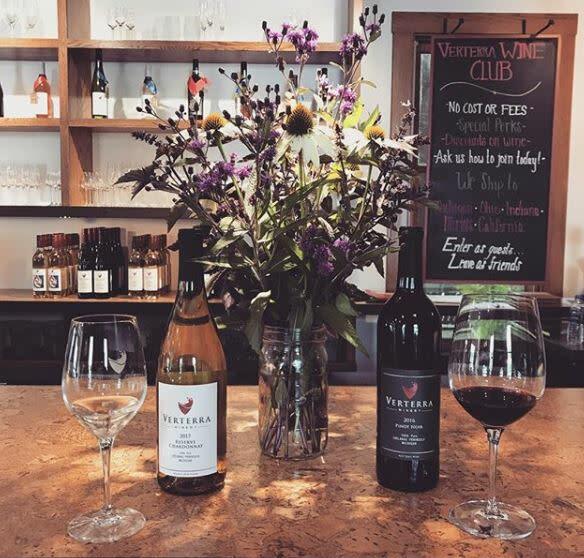 TCT: …Including dispelling some misconceptions about Traverse City wines. Are there any you hear more than others? PH: &apos;Well the TWC wineries make good whites, but the reds are not as good.’ In reality, whites were easier, but several wineries in the last 10 years have figured out what reds to plant and how to make them into world-class wines. Don’t be afraid to ask wineries to taste their best reds, we think you will be a bit surprised! In a recent wine competition where I was asked to be a guest judge (my votes did not count), there was a rather large flight of older wines from TWC wineries. After the tasting, the first comments by the several international judges were “Wow, where have these reds been? Much more sophistication than we expected from this region”. TCT: Knowing what you know now, what’s one piece of advice you’d go back and tell yourself in your first year of Verterra? PH: Plant more red wine grapes. We sell out of these wines generally in a year as their quality has now been discovered by visitors to our tasting room. Come and enjoy the wines of the Traverse Wine Coast and look for the wine gems in each and every winery!